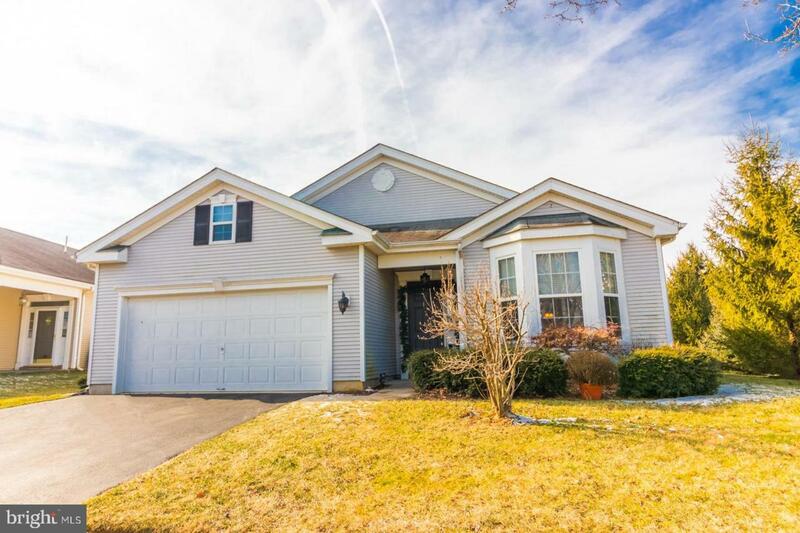 Minutes from Historic Allentown and Community parks this Adult Community Home is set in the scenic farmlands of Upper Freehold Township and offers 24 hour gate security. 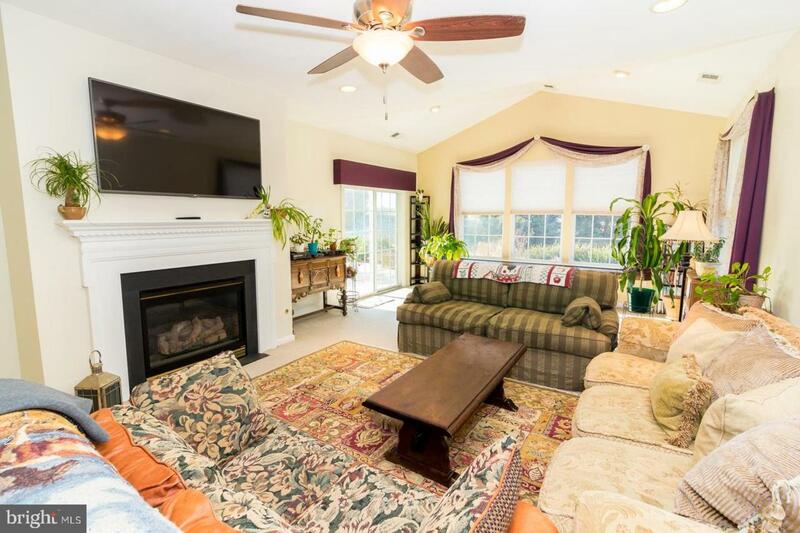 This home backs up to open space perfect for privacy and afternoon barbecue on large paver patio which is professionally landscaped throughout. 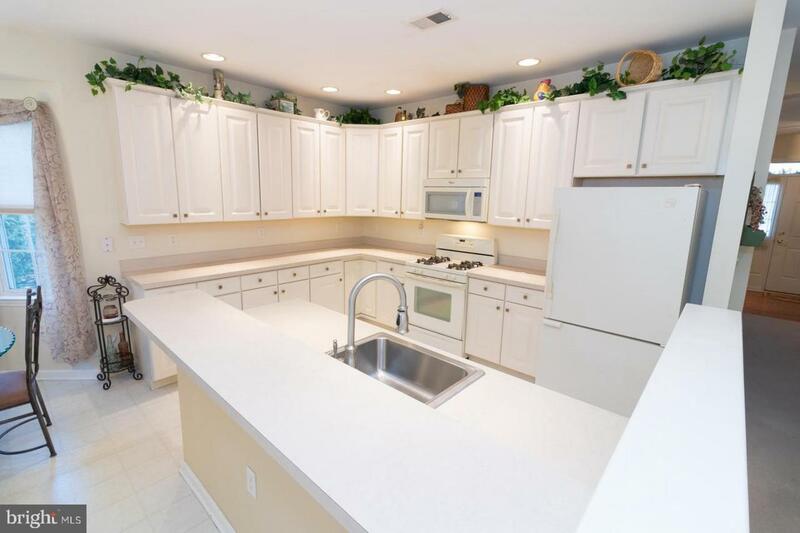 This Contemporary Bonaire 3 Bed 2 full Bath Ranch offers Spacious Kitchen with 42 inch upgraded cabinetry, with breakfast bar and eating area, nestled next to oversized bay window. 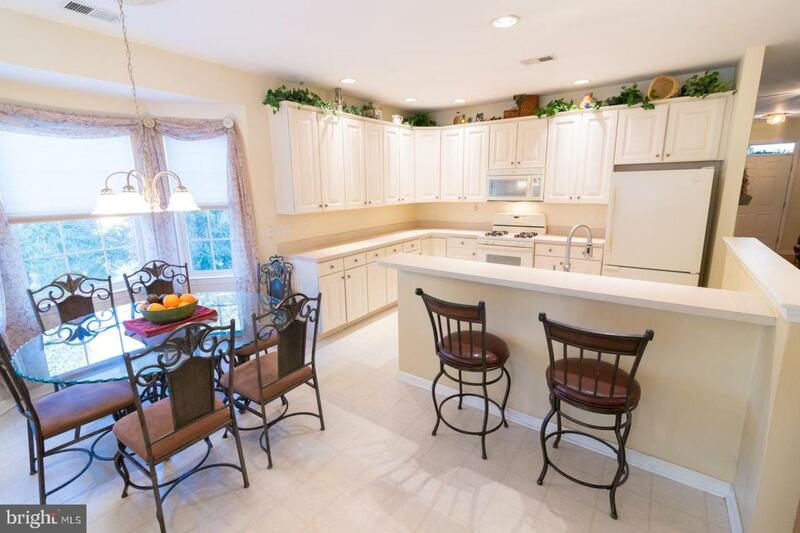 Kitchen opens up to an oversized Family and Sunroom combination with custom gas fireplace perfect for entertaining. Living room with large walk out bay window was converted to 3rd bedroom perfect for visiting guests or private office. Master Suite offers master bath with double sink, separate shower and large walk-in closet. Stairway in garage leads to bonus area loft for extra storage. Additional features include security system, recess lighting, trim package. Just a short walk to Luxurious Clubhouse with indoor pool, fitness center, billiards, tennis and much more. and Minutes to community parks. A must see and purchase!